It’s that time of year again. 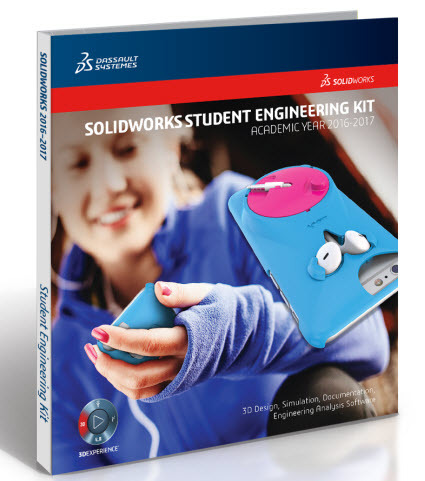 FREE SOLIDWORKS Summer Edition 2016-2017 3D CAD Software for Students and for Educators! Enter promo code XSEK12 for the SEK-ID. 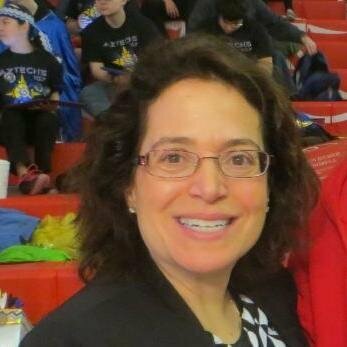 When the email states contact your professor, ‘Like’ us on Facebook (facebook.com/solidworkseducation) and message us to get your serial number. Last date for activation is September 30th, 2016. So hurry up! Note: You must be a registered student or educator for this offer. United States Export Compliance Required. 1. Click Help>SolidWorks Tutorials from the Main menu to access to free step-by-step tutorials. 2. Go to MySolidWorks to register for MySolidWorks for Students. MySolidWorks for Students provides free product tutorial videos, certification exam prep materials and everything about SOLIDWORKS. Information on how to create a MySolidWorks for Students account is here. 3. Go to www.youtube.com/SOLIDWORKS for additional tutorials and tips.